0 Comments Published by KL Ocs Kid on Tuesday, May 13, 2008 at 10:07 PM. 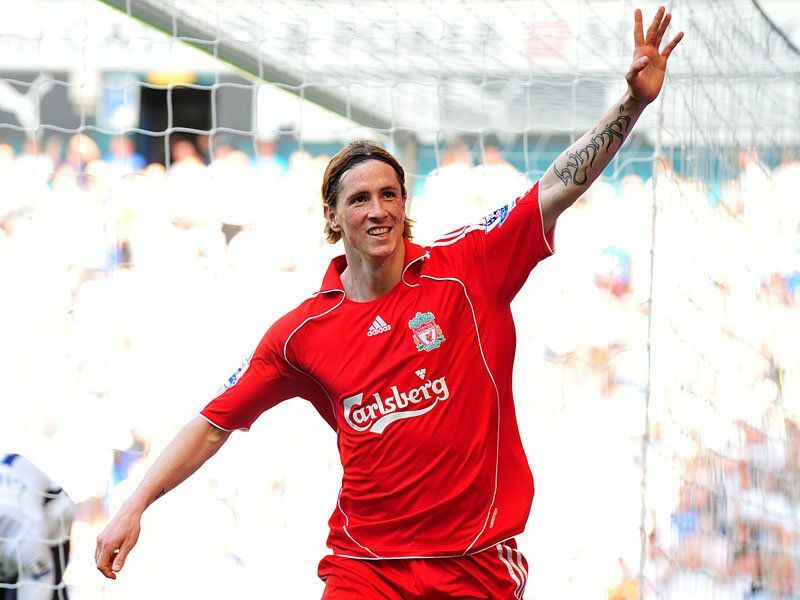 Liverpool striker Fernando Torres has thanked the club's fans for helping him become a record-breaker in his first season at Anfield. 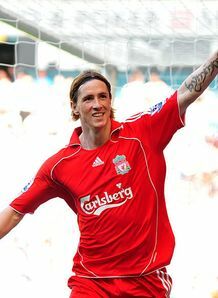 Torres became the most prolific foreigner ever in a debut season by scoring his 24th Premier League goal of the season in the 2-0 win at Tottenham to break Ruud van Nistelrooy's previous record. The Spanish international has been a revelation since his arrival from Atletico Madrid and Torres admits the support he has received from the Anfield faithful is one of the main reasons why he has been such a success. "The supporters back the players, regardless of who is out on the pitch," said Torres. "They enjoy watching their key players play, because Liverpool has great players, but Liverpool will always be a team. "The fans get behind the side even when things are not working out, and they are always there until the death. "That is the major difference with football back in Spain. If a team is not doing well, then it is because the players do not deserve to be wearing the club's colours. "At Liverpool, if a player is wearing their shirt, it is because he deserves it. The fans ask for effort and dedication, and their support is something special, something that stays with you. "Luckily, everything has worked out well from day one, and my team-mates have helped out, and I owe them all an awful lot."